Sam Lopez-Abello (in gray, holding a shovel) with the other volunteers after the ceremonial tree planting. Sam Lopez-Abello, one of the grandchildren of Lopez Group Chairman, Oscar M. Lopez, showed her abundant support to the environment and to the community of Southville 7 in Calauan, Laguna by taking lead in a tree planting activity on Saturday, 6th August 2016. 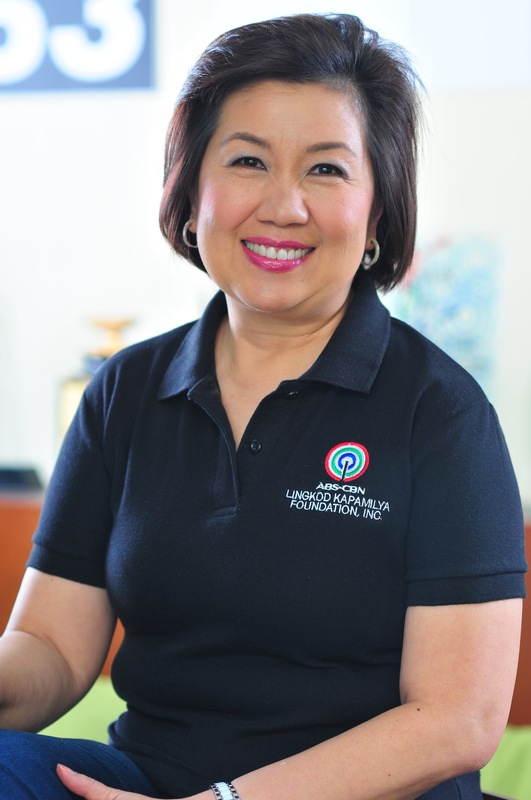 Sam, together with other Lopez grandchildren, joined residents of the United Pasig and Marikina (UPMC) Homeowners Association in planting 50 native trees in an elevated buffer zone of Southville 7 Site 3. Southville 7 has elevated portion and sloping zones that are significantly prone to soil erosion. It is why tree planting is very essential to the site. Nino Gibe, Forester and Social Program Officer of EDC, confirmed that “It (trees) can reduce heat condition and protect the communities from calamities”. Nino Gibe (in yellow polo shirt), Forester and Social Program officer of Energy Developmenyy Corporation shares to the Lopez Family and other volunteers the BINHI Project and also demonstrated the proper planting of tree. 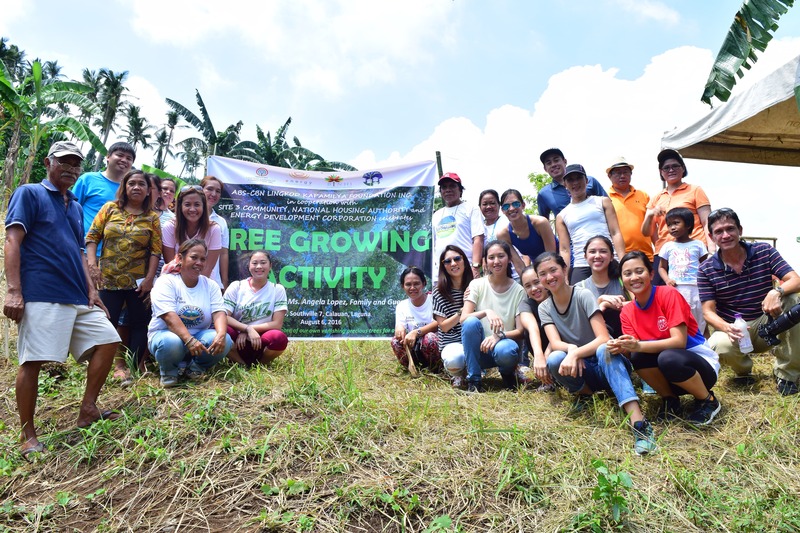 The tree-planting activity is one of the projects of BINHI - a nationwide and long-running greening program of Oscar M. Lopez (OML) and the Energy Development Corporation (EDC). The program mainly aims to rescue our country’s prime endangered local native trees and to protect our degraded forestlands through reforestation. An environment advocate, OML had taught Sam and his other grandchildren the importance of taking care of, loving and protecting the nature. His lessons and guidance had ultimately made a great impression to his grandchildren, making them want to follow his lead on become passionate to continue his legacy. “I feel better that what I’m doing is creating an impact to the environment. It also gives me the sense of peace that I am also helping everyone here in the community" said Sam. “It was fun that there’s a lot of young people who are also taking part in helping the environment. It’s not just called tree planting activity but a tree-growing activity, which means there’s going to be a continuation,” Maiki Abello-Banzon shared. Residents of the UPMC Homeowners Association, also joined in the activity and even volunteered to look after the newly planted trees. The area will eventually be developed into a park, which will definitely be a tranquil place to relax for the residence, while surrounded by greenery. Volunteers from Lopez Family and Homeowners Association put on their best smiles after the tree planting activity.